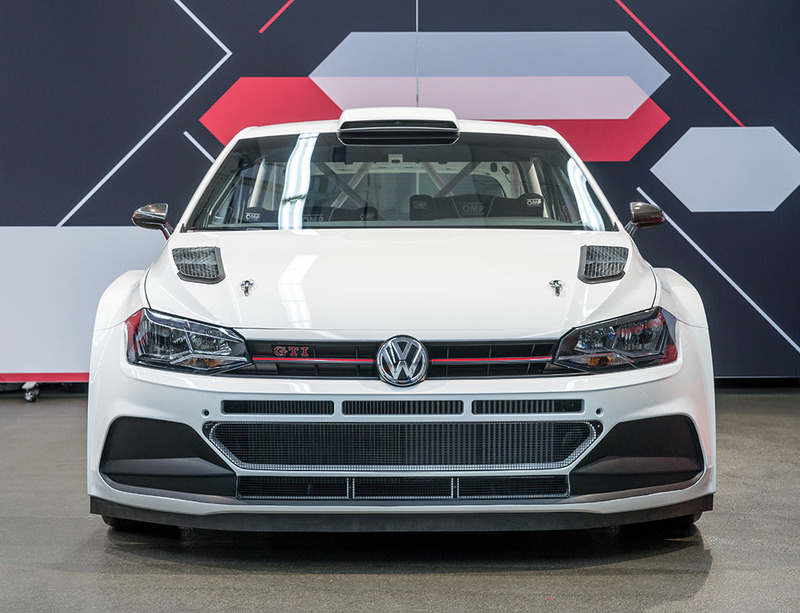 The first customer Volkswagen Polo GTI R5 rally car to emerge from Volkswagen Motorsport’s Hannover workshops has been handed over to its new owner. Car number one has gone to Baumschlager Rallye & Racing, owned by Raimund Baumschlager. The 59 year-old Austrian rally champion helped with the development of the 270bhp Polo GTI R5, and has campaigned an ex-works Polo R WRC in national rally championships. Baumschlager and his team intends to focus on the FIA European Rally Championship (ERC) with its Polo GTI R5. The 2019 ERC consists of eight rounds, and the R5 class forms the top category in the series. The class is also mandatory in the U28 competition. The first outing for Baumschlager’s car will be at the Prague Rallysprint (Pražský Rallysprint) on 1 December. Another Polo GTI R5 was handed over to the Italian HK Racing team Italy, who will run the new car at the Monza Rally Show from 7-9 December, with cars for Belgian teams Bernard Munster Autosport and THX Racing arriving in the last week of November. Seven more Polo GTI R5 are scheduled to be delivered to customers in, Finland, Paraguay, Portugal and Sweden by the end of 2018. The ERC is held on both tarmac and gravel surfaces, so Baumschlager’s Polo was ordered with the components necessary for two chassis set-ups. ‘Two Polo GTI R5 are already earmarked for the ERC. We have a handful of interested parties for the third car,’ said Baumschlager. ‘We have had many enquiries from customers who enjoy a close association with VW and are very pleased that it is now also offering a rally car,’ added the 14-time Austrian rally champion. The four-wheel drive Polo GTI R5 is a customer sports rally car developed by Volkswagen Motorsport for the R5 class. 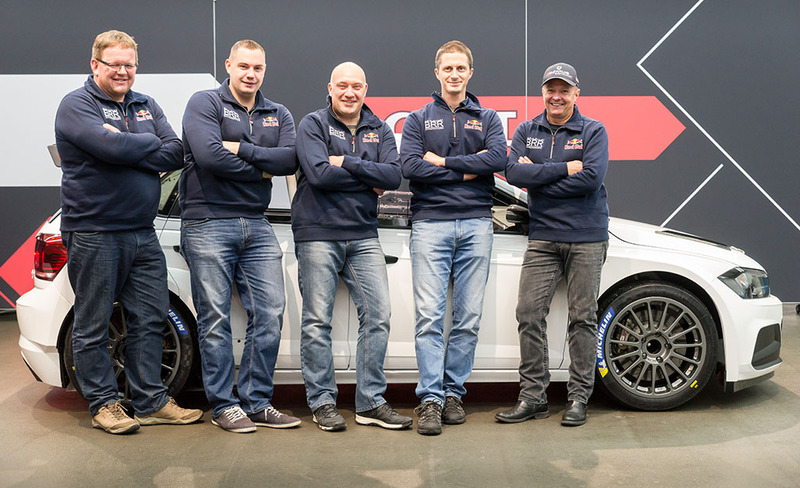 The R5 cars are relatively close to their production counterparts, and are approved in the WRC 2 category of the World Rally Championship, but they also represent the highest class in selected regional and national championships.